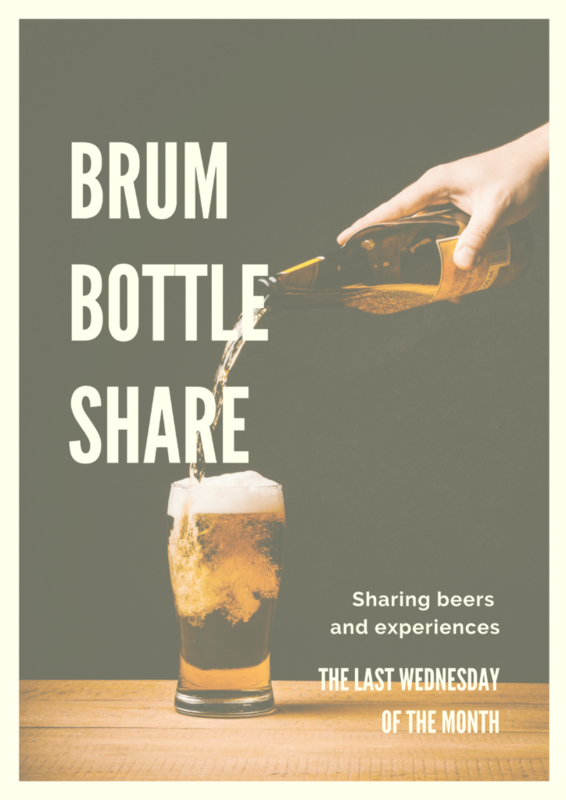 Inspired by likeminded groups such as the SX Bottle Share, we decided to start a bottle share event in Birmingham. We meet on the last Wednesday of every month at The Wolf. Everyone is welcome, but be sure to bring along one large (500ml+) or two smaller (330ml) bottles or cans of beer that you are happy to share with the rest of the group. After our first meeting, we will start to list the beers we have shared so we can avoid repeats. This is a free-to-attend event, but we ask that you buy a drink or two and perhaps some food from The Wolf, since they are kindly providing the venue for us. The beer you bring along doesn’t have to be crazy limited edition, but let’s try and keep things interesting and stay away from Supermarket beers. To make sure everyone is happy, please don’t touch other peoples bottles. SERIOUSLY GUYS, DON’T DO IT! We will keep serving sizes small so that we can aim for everyone to be able to try each beer. Please feel free to bring friends, just make sure that they bring a bottle along! If you have any questions, please feel free to drop an email to rob@wednesdaybeers.co.uk, or tweet @BrumBottleShare.